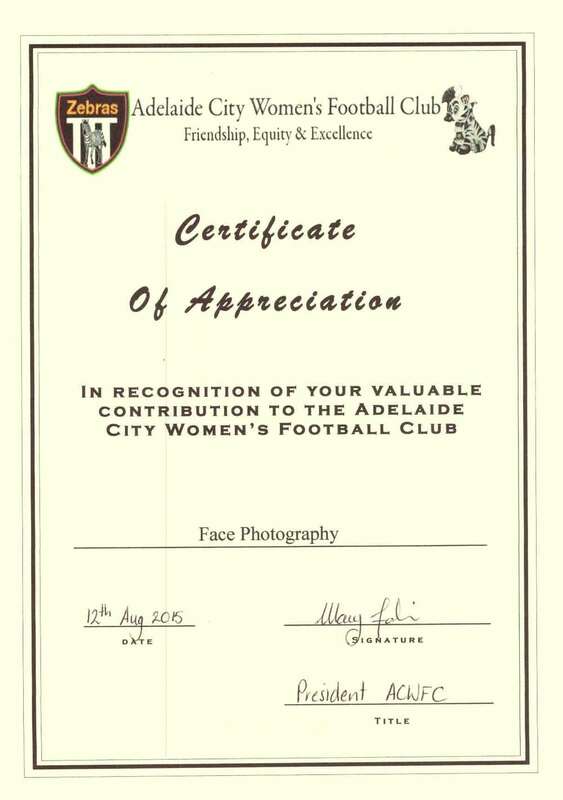 Face Photography was pleased to support the Adelaide City Women’s Football Club during their fundraising event. It was a success and we look forward to seeing women’s sports receiving more exposure and interest from the community. If you would like us to support your organisation with your fundraising event, click the link below and we will consider your request. Older PostDo you take passport photos for babies and small children?